Rahul Dravid: RCB without Rahul Dravid? Surprisingly, RCB team management has decided to release their top performers including Rahul Dravid, Jacques Kallis and Robin Uthappa. RCB is the only franchise who are against retention of the players. On the other hand, MI have made their intentions of retaining Sachin and Harbhajan quite clear. 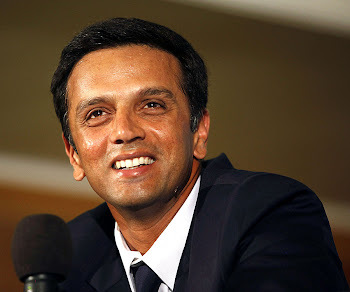 It will be interesting to see which team Rahul Dravid plays for in the 4th IPL. i am going with RR with dravid ............ bye bye RCB ..... i cannot imagine u without rahul and other legend players .